Today we celebrate καθαρή-δευτέρα (Clean Monday). It is a public holiday in Greece and Cyprus where it is celebrated with outdoor excursions, the consumption of shellfish and other fasting food, a special kind of bread eaten only on that day, named ‘Lagana” (Greek λαγνα) and the widespread custom of flying kites. Eating meat, eggs and dairy products is traditionally forbidden to Orthodox Christians throughout Lent, with fish being eaten only on major feast days, but shellfish is permitted in European denominations. This has created the tradition of eating elaborate dishes based on seafood (shellfish, molluscs, fish roe etc). Traditionally, it is considered to mark the beginning of the spring season. 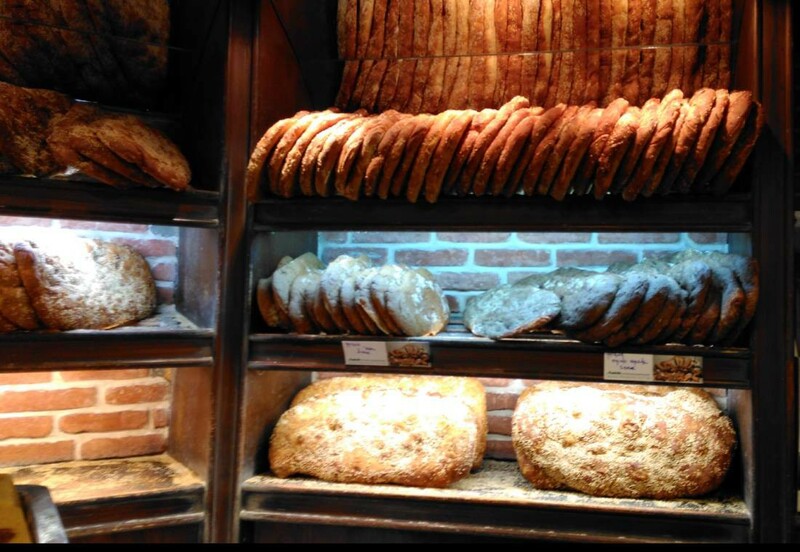 All around Greece the local bakers have been up all night to prepare the thousands of loaves which will be consumed today. Many bakers enhance the traditional Lagana with Olives, Onion or Garlic to accompany the delicious food that will be eaten today. 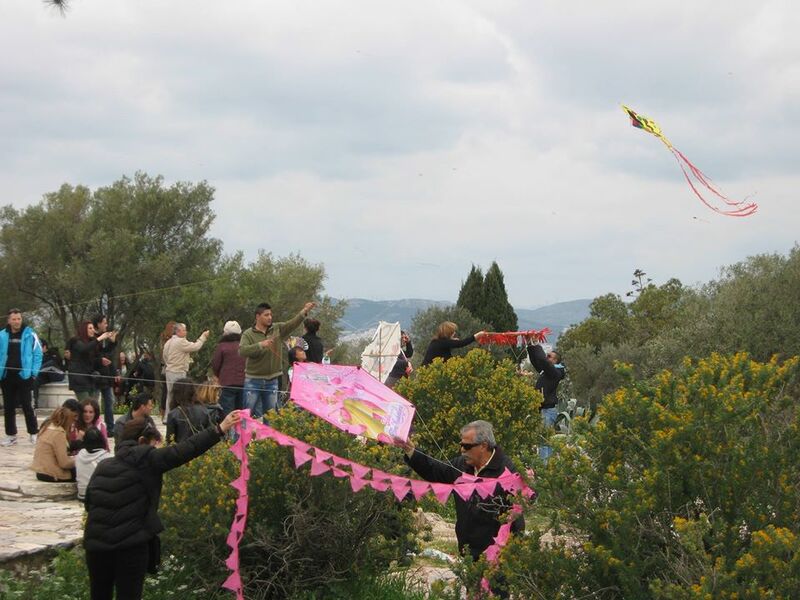 Athenians flock to the top of Filopappou Hill to share their picnic and to fly their kites – which is not as easy as it seems! Some have more success than others!